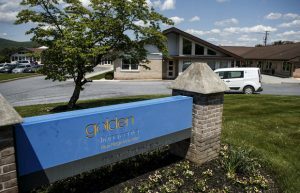 A six-month investigation headed by PennLive revealed dozens of people died at the hands of Pennsylvania nursing home errors and neglect. Those homes, for the majority, were found to have not been punished by the state, and investigators are suspected of not properly reporting misconduct. Pennsylvania Senator Bob Casey voiced the need for the state Department of Health to execute an internal investigation regarding the cases. 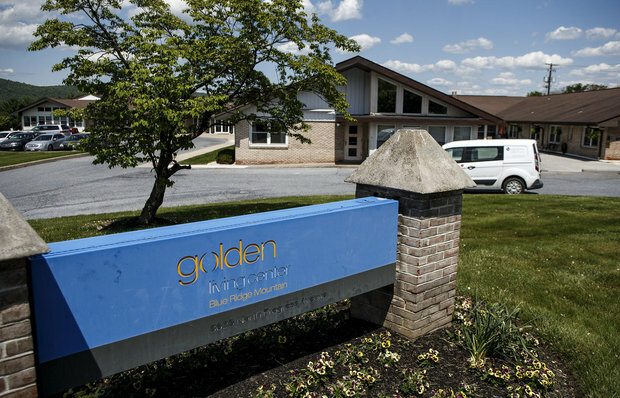 Back in July, an audit about the Department of Health’s nursing home regulation was released. It pointed out homes that weren’t meeting staffing requirements, banned anonymous complaints, and a lack of documentation by inspectors. According to PennLive and their investigation, there were many more underlying issues including minimizing the gravity of negligence cases. As a result of the investigation, the Centers for Medicare and Medicaid Services stated that, as of August 16, they would review the department’s hand in the cases.